When most of us think of being unhealthy or showing signs of an illness, we tend to think of things like being overweight, eating unhealthy foods, not exercising, and having things like physical pain, a nasty cough, or even congestion. Of course these are all signs of being unhealthy, but did you know your oral health plays an important role in your overall health? That’s right. Brushing your teeth and caring for your gums brings you more than just a great white smile. 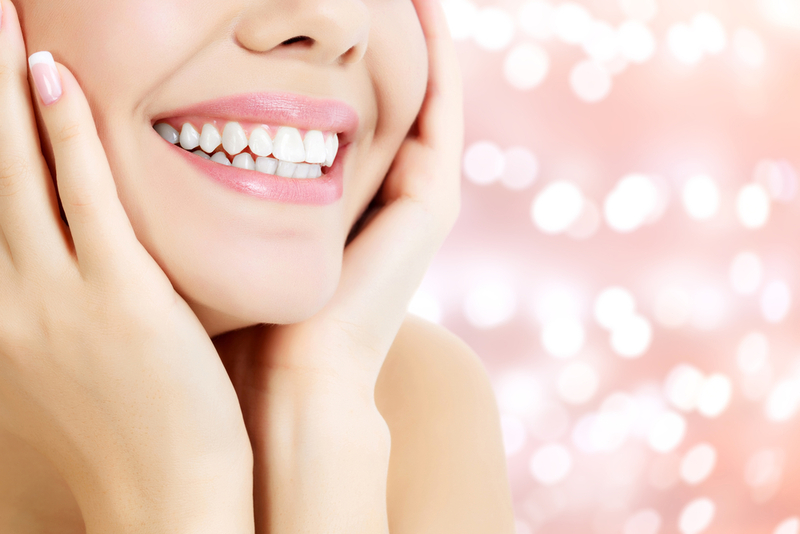 Caring for your oral health can actually impact your overall health in the following ways. Your oral health can be a sign that something isn’t right with the rest of your body. Things like plaque, gingivitis, and other oral health conditions could actually be symptoms of other underlying health conditions. · Diabetes: Gum disease could be a sign that you are suffering from diabetes. In fact, not only is this a sign that you have diabetes, but it could also be a sign that your diabetes is more difficult to control. · Pre-term birth: If you’re pregnant and have gum issues, it could be a sign that you will give birth prematurely. Oral bacteria could release toxins that interfere with the growth of the fetus. When this happens, pre-term birth occurs, and this poses additional risks to mother and baby. · Cardiovascular disease: One of the most common health conditions of poor oral health is cardiovascular disease. Having gum disease, oral inflammation, or an abundance of plaque, it could be a sign of an impending stroke or heart attack. The more sever the infection, the higher your chances of suffering from cardiovascular disease. · HIV/AIDs: Recent studies have found that HIV/AIDS can actually be linked to oral health issues. In fact, in most HIV/AIDS patients, oral problems and mouth lesions were the very first symptom reported. · Osteoporosis: Osteoporosis means that bones become too weak, and poor oral health could lead to osteoporosis in your mouth. This will eventually lead to broken or lost teeth, and this could lead to other illnesses or diseases in your jaw. · Alzheimer’s disease: For those with Alzheimer’s disease, the condition of poor oral health is one of the first things to appear, making it a major contributor to the incurable illness. · Endocarditis: Endocarditis is a heart issue that requires you to see a special doctor. It’s been proven that poor oral health conditions lead to this. When your mouth is clean and healthy, it can actually help to ward off diseases and infections. For instance, saliva is one of your body’s main sources of defense against disease. Not only does it contain antibodies, but it also contains healthy proteins. Saliva also helps to ward against plaque. With unhealthy bacteria that builds up in your mouth, the plaque is a sign of all this harmful bacteria. However, your saliva will move these unhealthy bacteria out of your mouth, and some of these are the bacteria and diseases that will lead to more serious conditions. Your oral health may not be something you think about as a cause for other life-threatening illnesses or diseases, but it’s possible that poor oral health can be the root cause of some of these diseases. If you want to have good health, be sure to keep your mouth happy.